Shazam! was a much lighter DC movie than we have been getting. Shazam! is the story of Billy Batson, a foster child, gaining the power to turn into a super powered adult by saying Shazam. We get the tried and true story arc of the protagonist not being heroic right away, but they grow as the movie goes on. Shazam! takes more of a New 52 story direction for the character as opposed to his history from Fawcett comics. 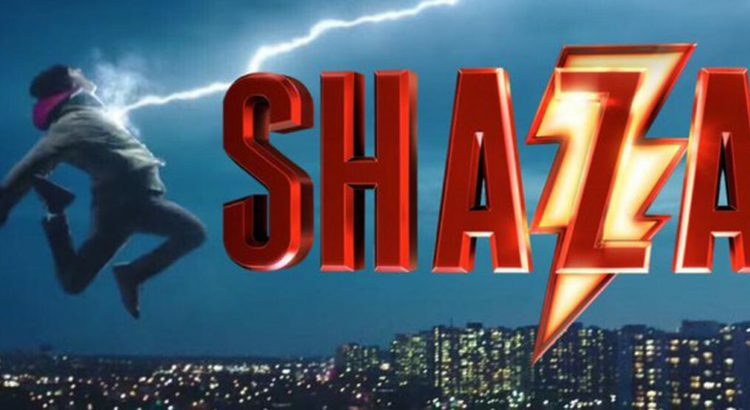 Shazam has a lot of beats that are going to jump out at comic fans, but not interfere with anyone’s movie going experience. I mean, we get a Mr. Mind cameo. Mr. Mind. A tiny alien worm with a speaker box around his neck. We do get all the basics. Billy Batson. The wizard, Shazam. Mary. Freddy. Tigers. Dr. Sivana (a lot different than I recall). The Seven Deadly Sins. Etc. The mid credits scene promises something to come in the next film or the third. The after credits scene is not needed – but was a fun addition.